Exlclusive Designer Leather laptop bags and leather computer bag. custom designs. 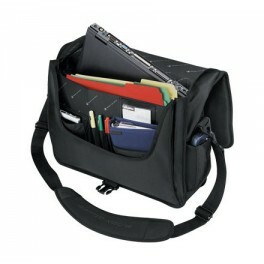 Quality bulk computer laptop bags. 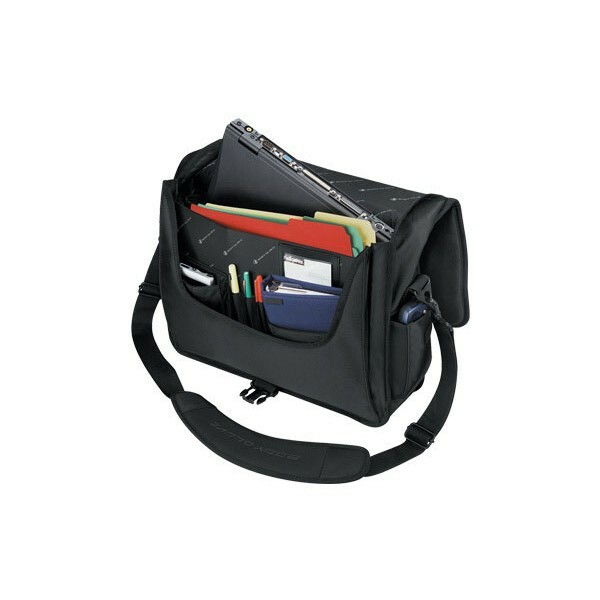 A computer bag with front zippered compartment,has slots and pockets for cell phone, business cards, and pens.